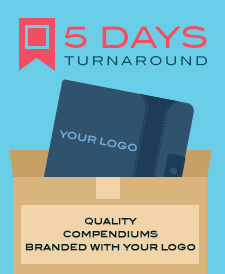 We specialise in branding your logo onto our quality compendiums for you to really have that complete corporate look. With low everyday prices you will get amximum value when you choose to shop with us. Combine this with our industry-leading customer service and you simply have no reason to shop anywhere else! 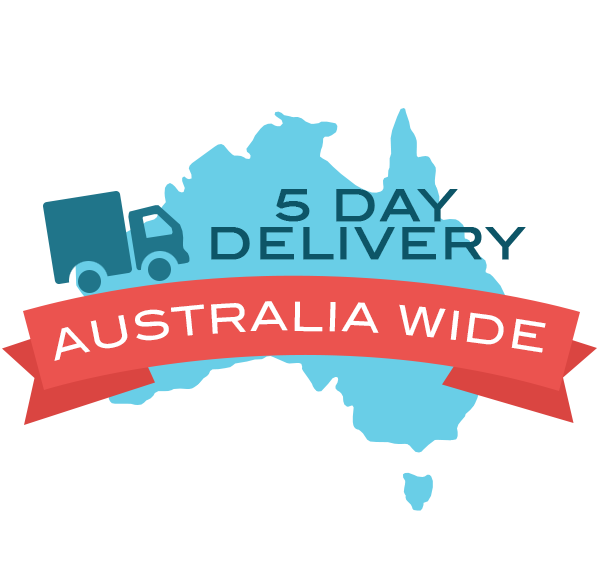 We deliver branded compendiums Australia wide, including NSW, VIC, SA, WA, NT, TAS and the ACT.